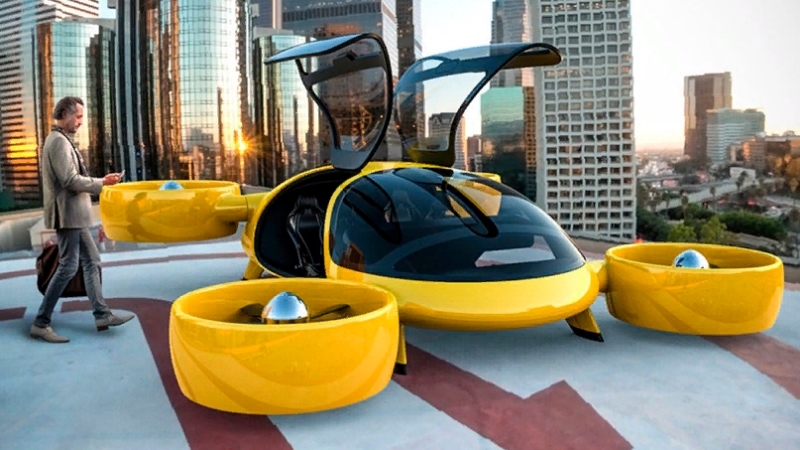 The city of Innopolis can become a venue for testing new aircraft – air taxi. On March 22, the participants of a round-table, organized by the Innopolis Special Economic Zone, Innopolis mayor’s office and McFly.aero international alliance will discuss the prospects for the development and implementation of the vehicle of the future. McFly.aero International Air Mobility Alliance is a non-profit association of professionals of aviation industry established to create an ecosystem for developing small-scale aviation in the urban environment: multicopter, vertical take-off aircraft and electric traction landing.